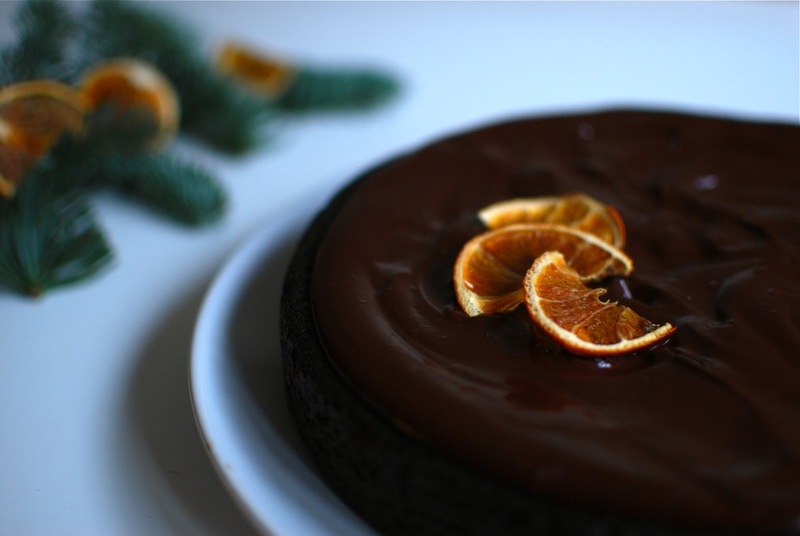 Having been approached to create a festive, No Waste, Vegan recipe, while I am not vegan, as I've said, I find diets in their various forms, an excellent culinary challenge and way by which to discover ingredients anew. Vegan, no waste, holiday season appropriate? Why not make it gluten free, because HAY it’s Christmas. A lot of boxes to check. Totally up for the challenge. I am neither vegan nor gluten free. But this one’s a keeper, I promise. Around the same time - about a month ago - the first clementines hit the grocery store shelves, and I got so excited I bought a bag almost immediately. So apparently there's a reason they appear in the chain stores first; lesson learnt - sync clementine purchasing with farmers' markets presence. It was while staring at these rather lifeless clementines, raking my brain for a happier ending than the compost, that I remembered learning about a chef who’d once transformed boiled oranges into a cake, no drop of juice nor flake of zest wasted. Gold. After getting a chef’s approval, being told it may have been one of the best chocolate cakes ever eaten, and passing the boy test – which, as a friend once reminded me, truly is the ultimate nod of approval – I quickly found myself frustrated with the lack of time on my hands, preventing me from making, styling, shooting, writing, and sending this to Soul Graze as soon as I humanly could for you to get your hands on. But at long, long last. Here it finally is. 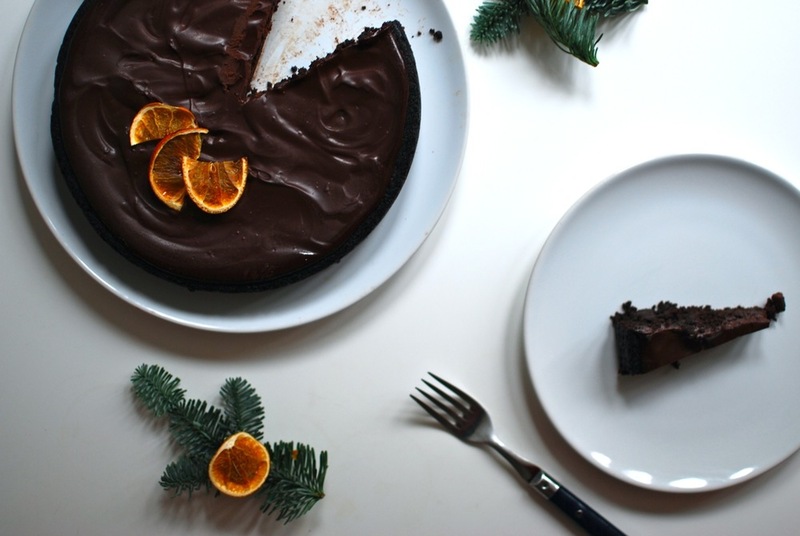 Whether you’re a last minute planner, feeding a house full of dietary restricted guests, egg-gluten-lactose loving or vegan, self-proclaimed chocaholic, sweet toothed or cake fiend. You are going to want to try this cake. Promise me you’ll at least think about it. [and then tell Soul Graze how much the men in your life actually said it was ‘fine’ before proceeding to lick the plate]. nibs etc. original recipe. Fills 1x 20cm round tin. See Soul Graze for full recipe. To try with other citrus fruits: lemons, grapefruit, oranges. Serve with greek yoghurt instead of ganache and adorn with fresh fruit, for breakfast.